WWII – U.S. Army 7/31/1943 through 1/30/1946: Sergeant (TEC 3) – National WWII Memorial. 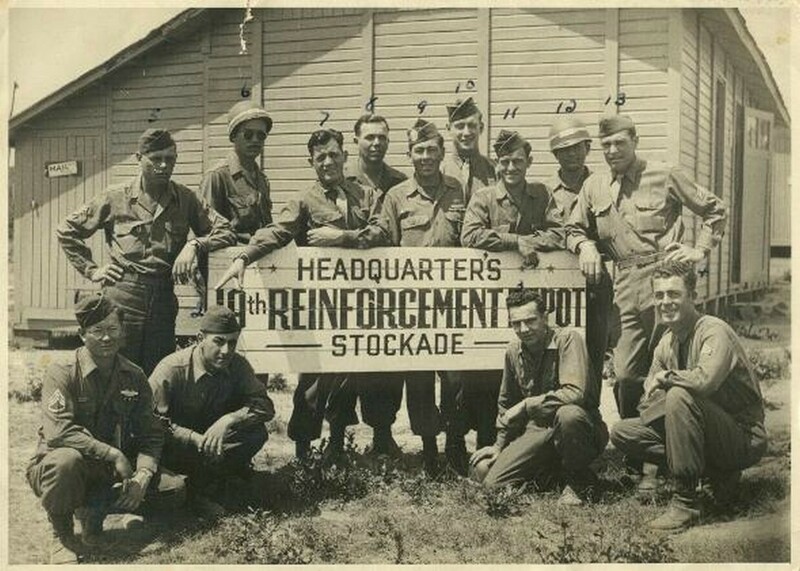 Joseph was part of the 106th Infantry Division, 19th Reinforcement Depot. 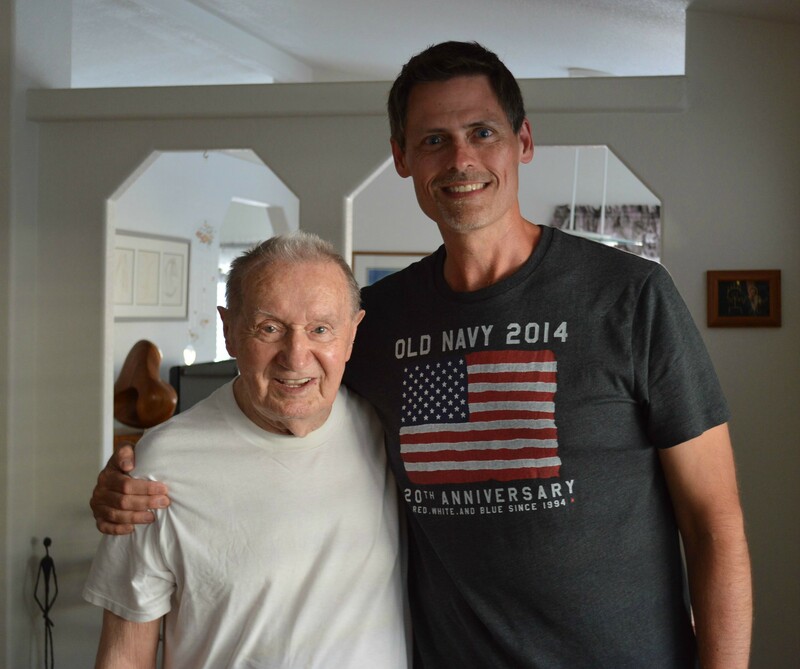 He served in Normandy two months after D-Day. His unit was stationed in a chateau in Etampes, France that was previously occupied by the Germans. He was also present for the liberation of France. 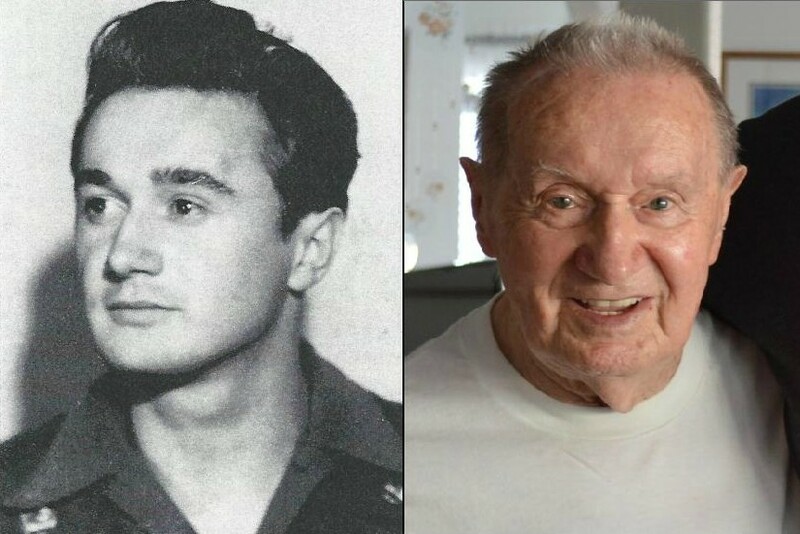 Medals and Honors: American Campaign, European-African-Middle Eastern Theater with 2 Bronze Battle Stars (Normandy and Northern France), Good Conduct Medal, WWII Victory Medal and four overseas service medals. Ground Forces Reinforcement Command, 19th Reinforcement Depot, Etampes, France located 40 km in the south of Paris adjacent to the 7th Convalescent Hospital – 12/31/1945. Joseph was born on September 28, 1924 in Cook County, Illinois.